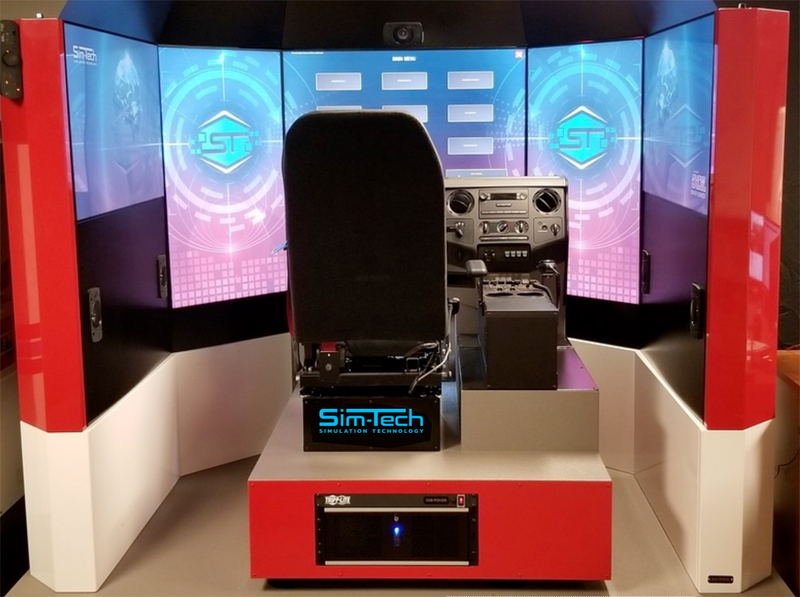 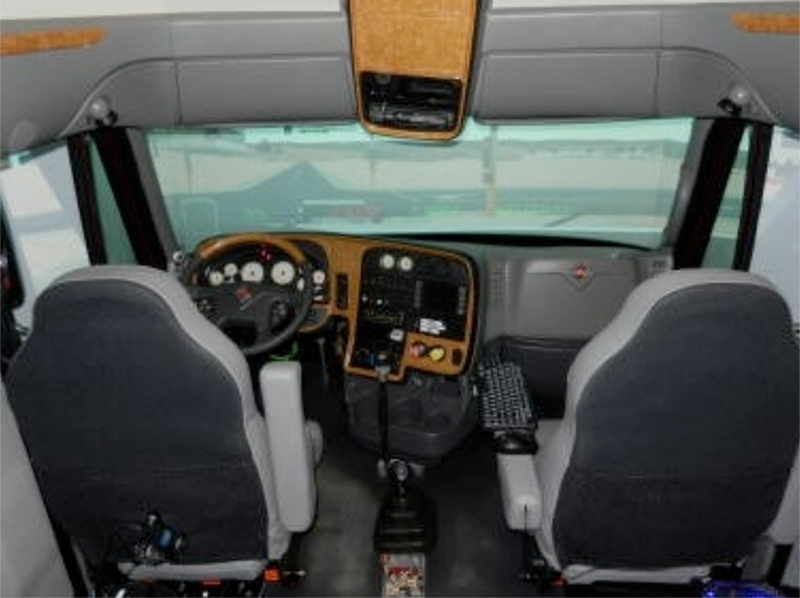 Sim-Tech Simulator Systems are built with one purpose in mind – Functionality. 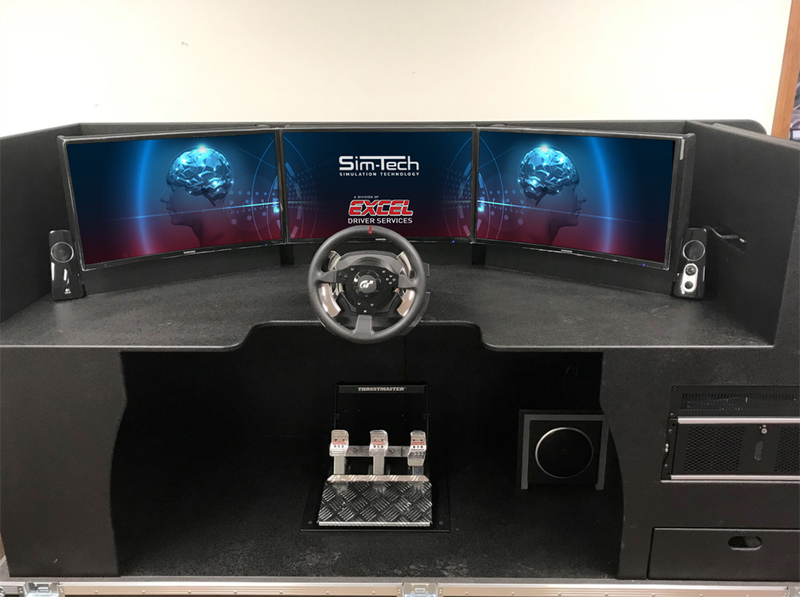 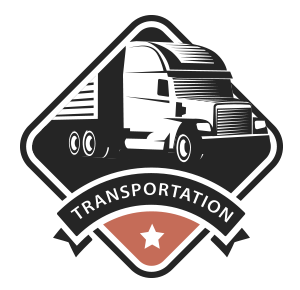 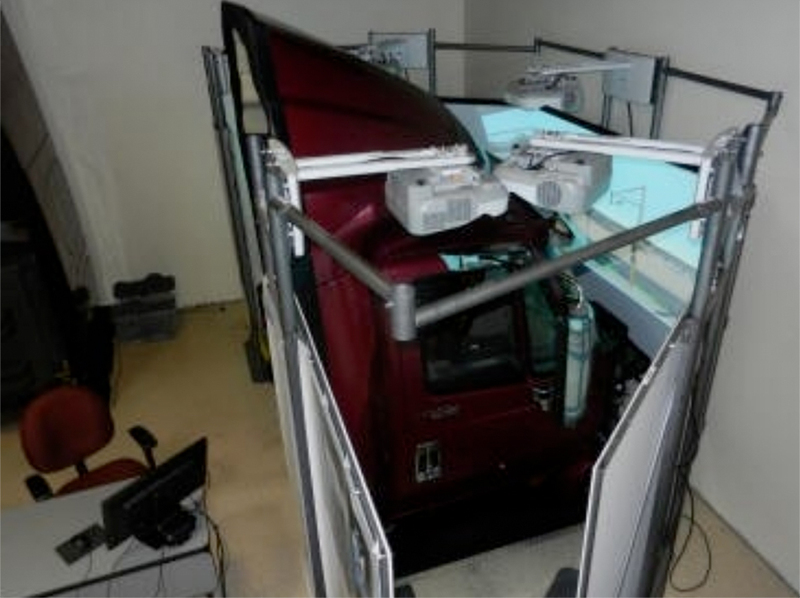 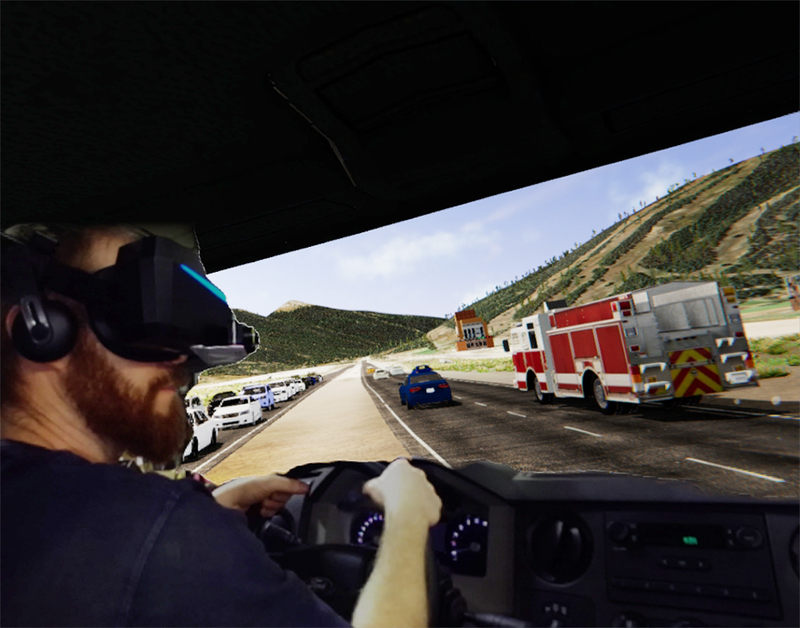 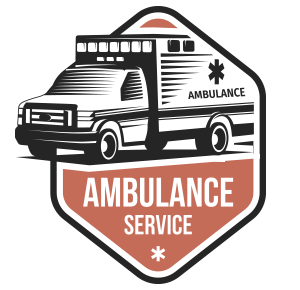 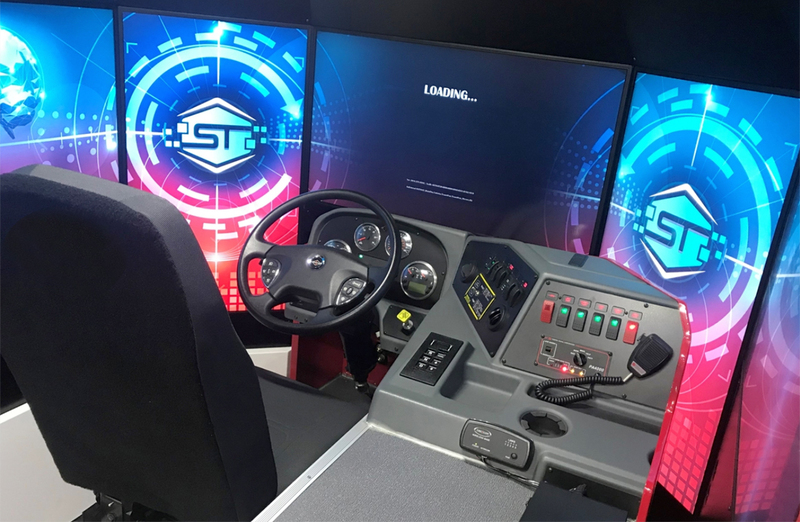 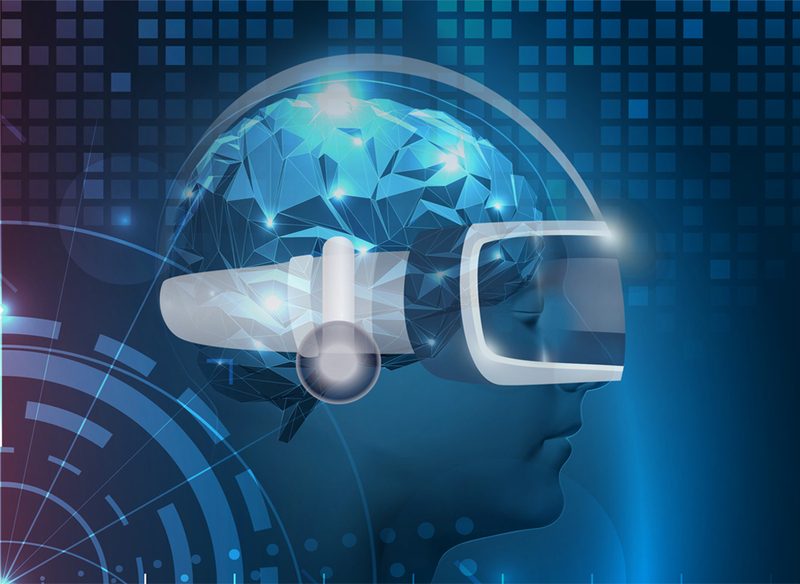 Considerable research and development have allowed us to achieve our ultimate functionality goal to become the leading innovators in Driver Simulation Training. 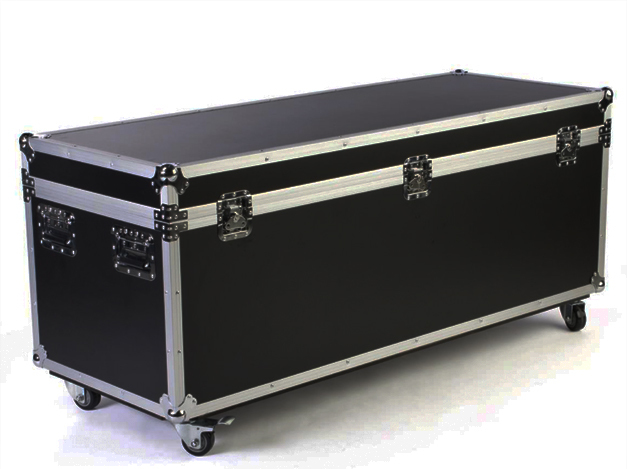 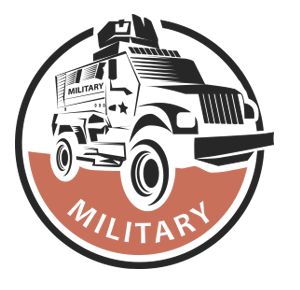 Our Systems are built with a single computer for lower power consumption, and easy maintenance regardless of technical experience. 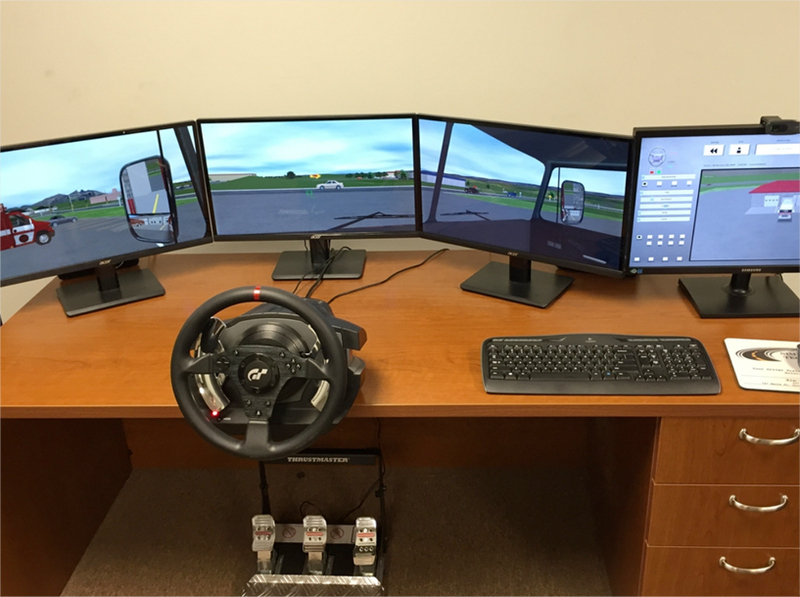 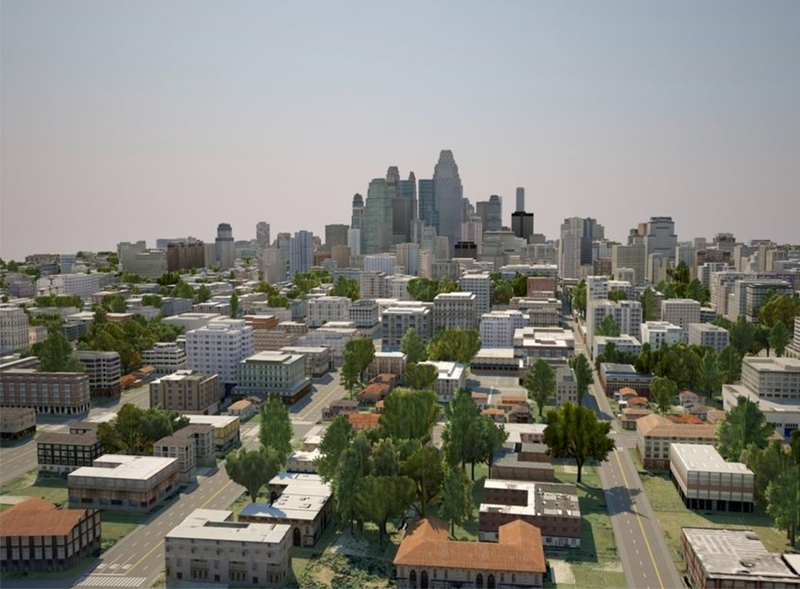 Each simulator series offers a unique immersion experience, which determines the amount of realism the student experiences. 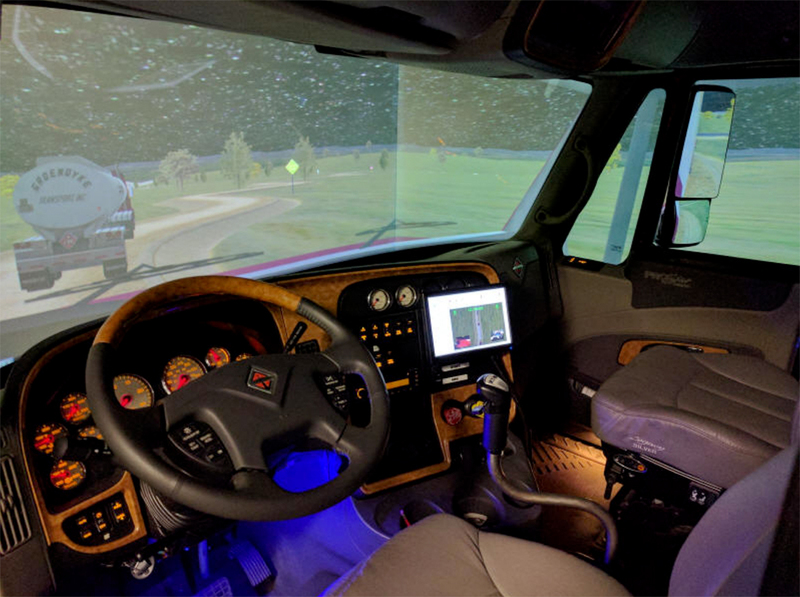 All simulators are designed with a unique field-of-view (FOV) for accurate spatial geometry from the driver’s viewpoint. 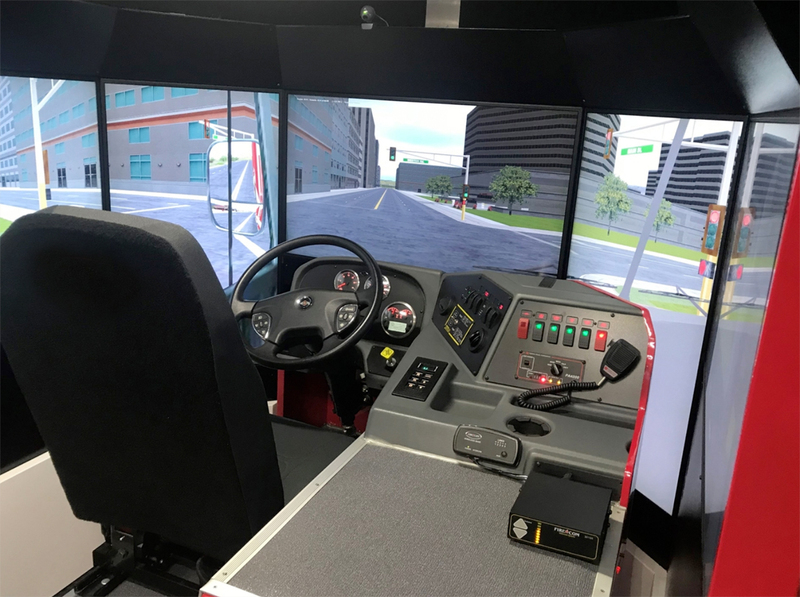 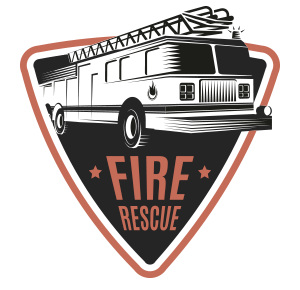 Our Simulators offer industry leading FOV and driver viewpoints allowing you to choose from a wide range of immersion experiences to best suit your safety training curriculum and protect your valuable team.